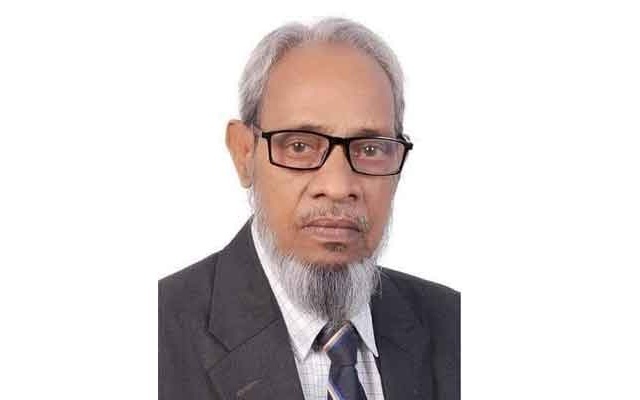 Abdus Sattar Bhuiyan of opposition BNP has been elected lawmaker from Brahmanbaria-2 constituency in the 11th parliamentary polls. Although the parliamentary polls to most of the seats across the country were held on December 30 last vindicating a landslide victory of Awami League allowing it for the third consecutive term, voting in a few seats or some centres was postponed following allegation of irregularities and other reasons. Voting in three centres in Brahmanbaria-2, postponed on December 30, was held today (Wednesday). Results of three centres were also released accordingly. In three centres, Sattar bagged 1,274 votes and his nearest rival independent candidate Md Moyeen Uddin 2,585. Sattar, however, has got a total of 83, 997 votes considering all centres and his rival independent candidate Moyeen 75,419 votes.